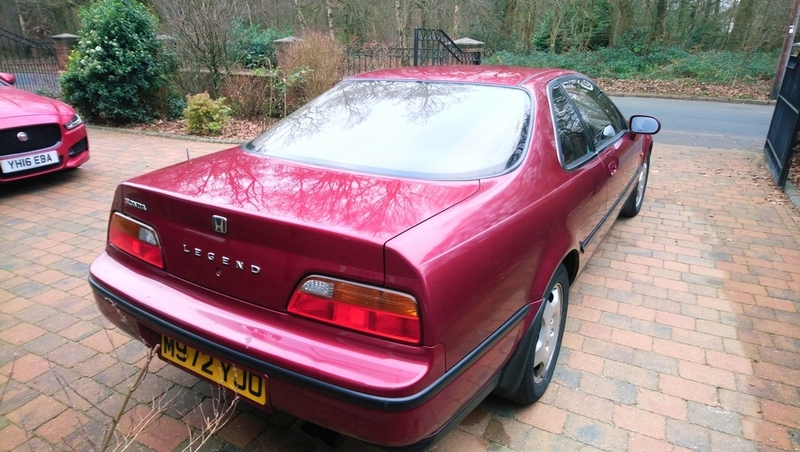 I've decided to sell my 1994 Honda Legend 3.2 auto because I no longer really use it. 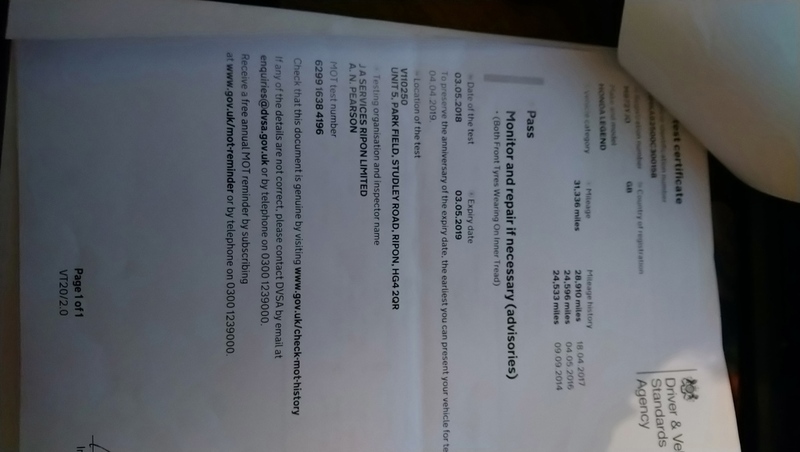 I started taxi driving last year and bought a Skoda Superb which I have been using instead. 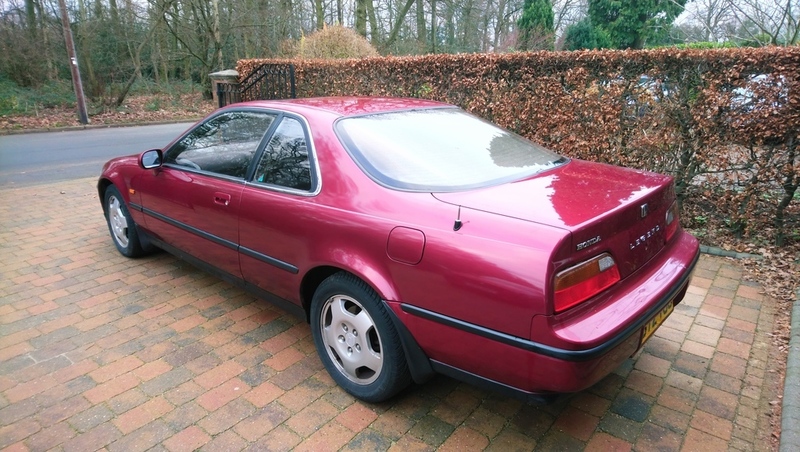 First things first, this car has good points and bad points and I will list both. The car has numerous little quirks and issues but nothing that would prevent me driving it to Scotland and back tomorrow. 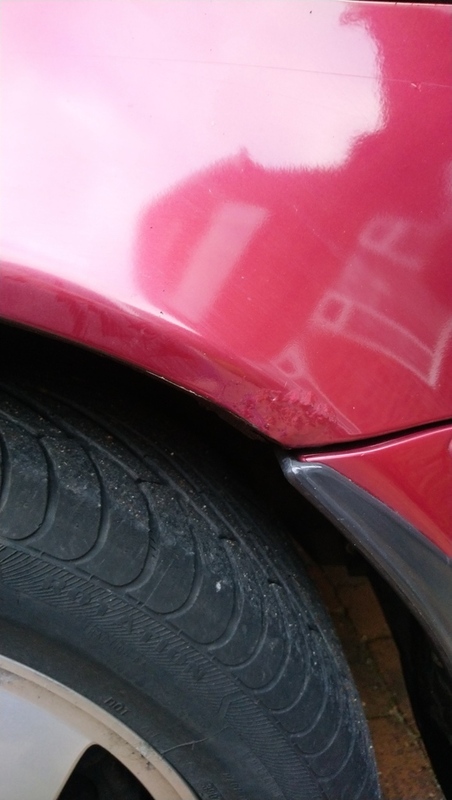 I would say the bodywork is in above average condition for a 25 year old car but it is not a brand new car or a show car (it could be though). I bought this from a friend in May 2016, I am the 3rd owner. It was his late father's Sunday car. It hadn't been MOTed in 18 months and there were immobilizer issues. 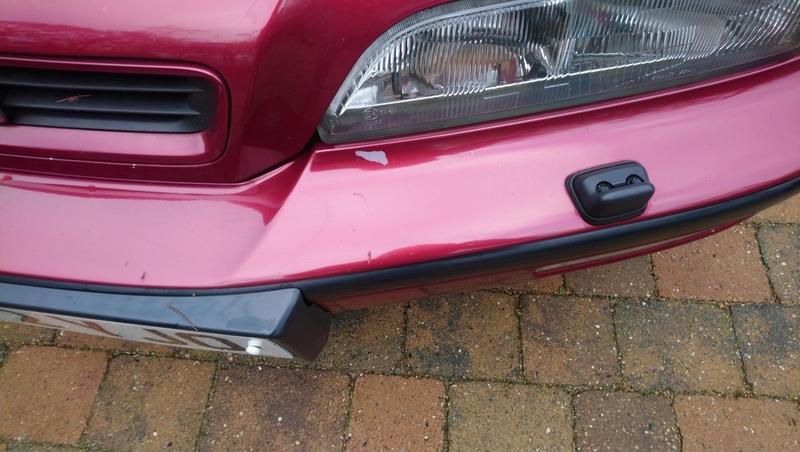 I spent £300 sorting the wiring out and having the alarm and immobilizer removed and it then sailed straight through its 2016 MOT with no advisories. I have done circa 8000 miles in it in the last 32 months. 2. 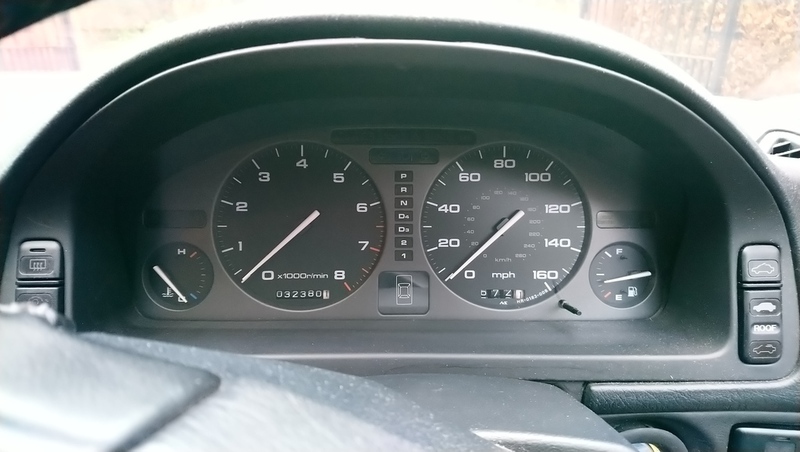 Genuine mileage of 59k. The clocks are showing 32k but I have a receipt from 1997 showing the clocks were changed at 27k. 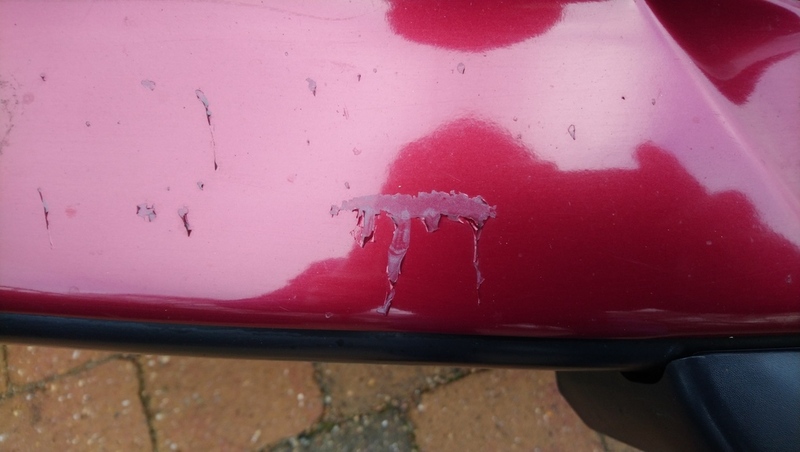 Subsequent service and MOT history confirm the mileage as genuine. 3. 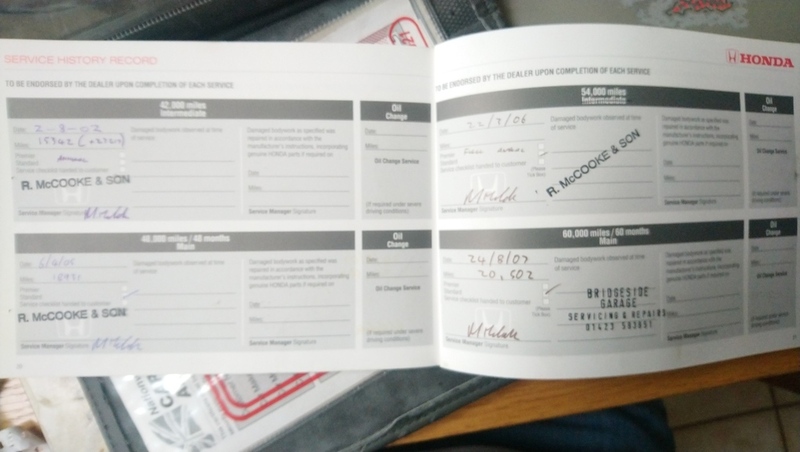 Fully stamped service book up until 2007 (47k). My friend informed me that his late father's neighbour annually serviced it for him after that but I cannot confirm this. However between 2007 and 2014 the car only did 4000 miles anyway. I serviced the car when I bought it in 2016. 4. 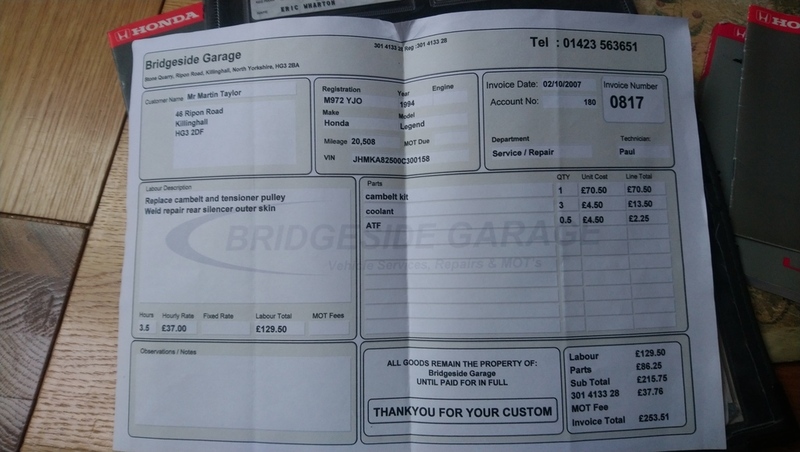 Receipt for cambelt change at 47k (20k) in 2007 (see photo). 5. Drives superb. Pulls well through all gears and auto box is silky smooth. 6. 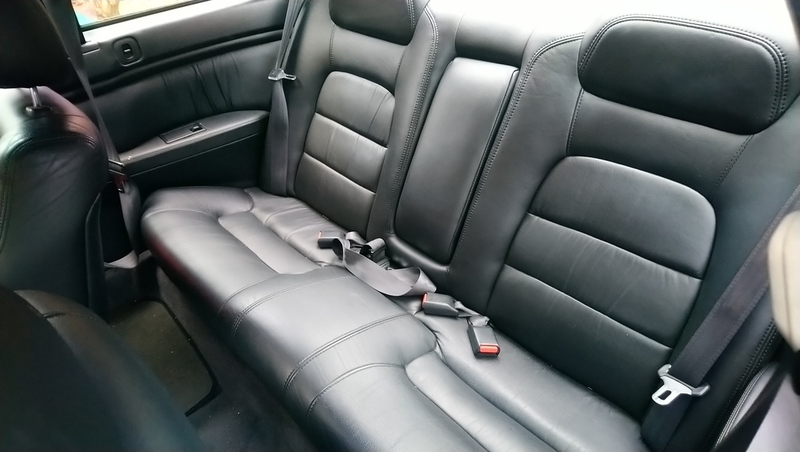 Interior is in good condition, full leather. 8. Never failed to start. 9. Loads of extras. 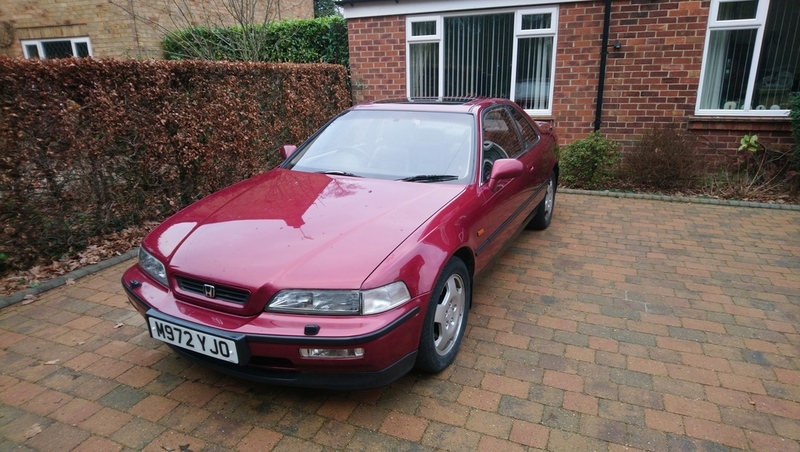 This car was £29k in 1994! Electric everything, self closing doors, working cruise control etc. 10. Loads of history and bills. Got the original manual and service book. 11. I insure it as a classic through Footman James. 12. Engine bay dry, no leaks. 13. Underneath is totally solid. 1. ABS light comes on after 20 seconds or so. 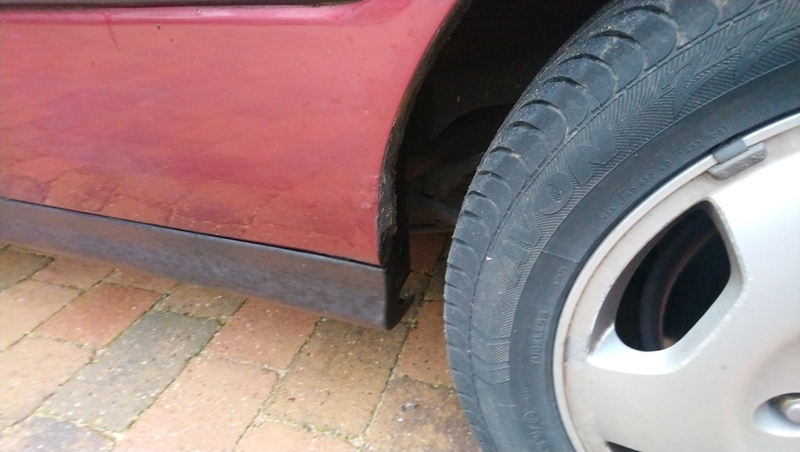 This has done this since I bought it and has passed 3 different MOTs with two different garages like this. I was told it was a sensor as there was nothing wrong with ABS system. 2. 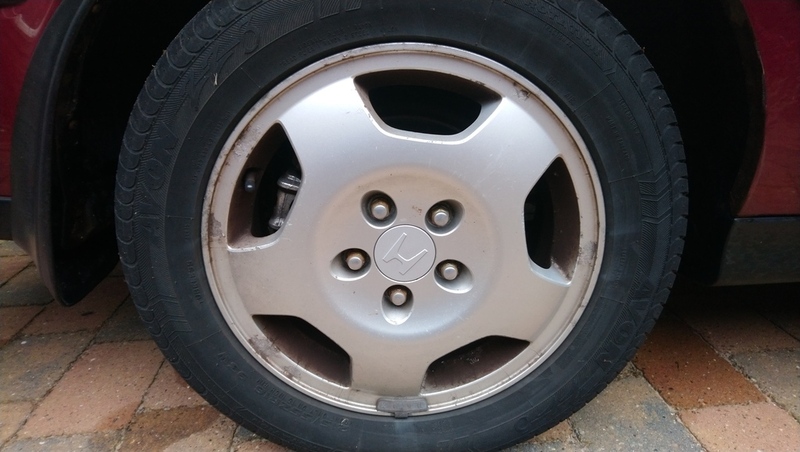 Some wheel judder when braking at high speed. 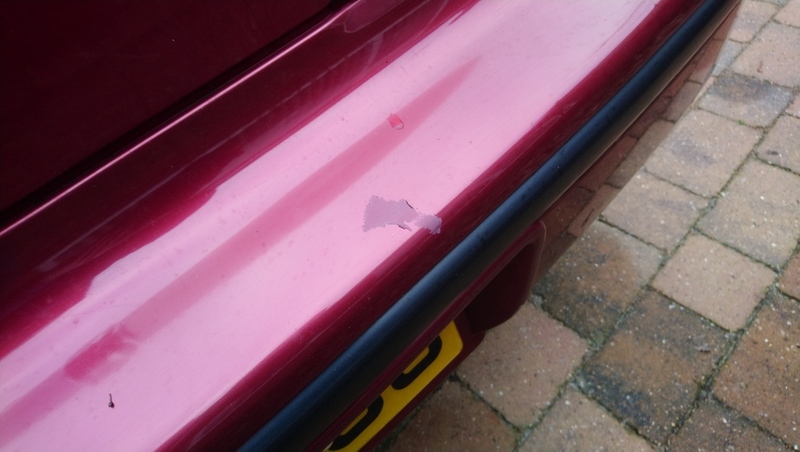 Again this has done this since I bought it and not been an MOT issue. 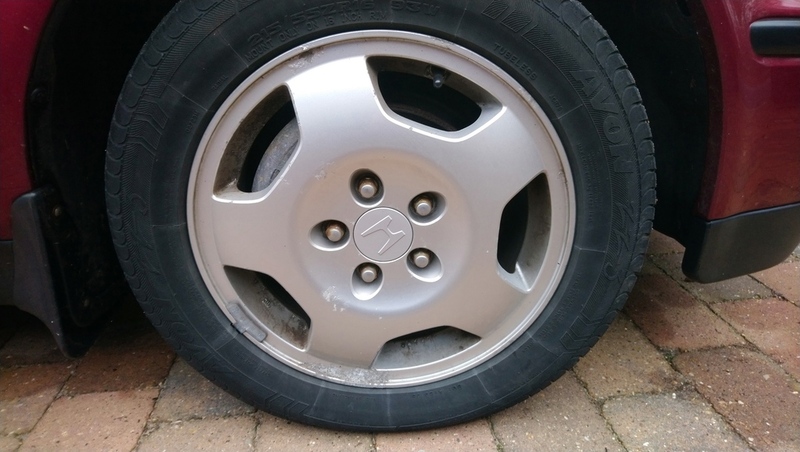 Brakes are good but there is noticeable judder sometimes when braking above 50mph. 3. 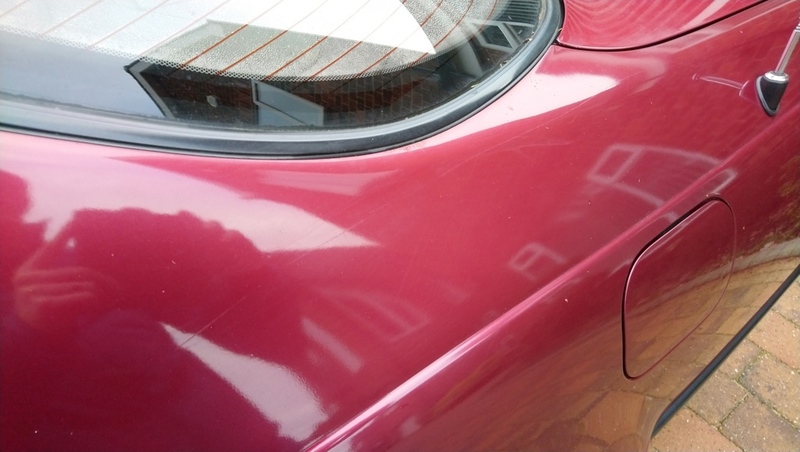 Several scratches, paint blemishes and surface rust commensurate with the age. Please see photos. The car does still look good though. 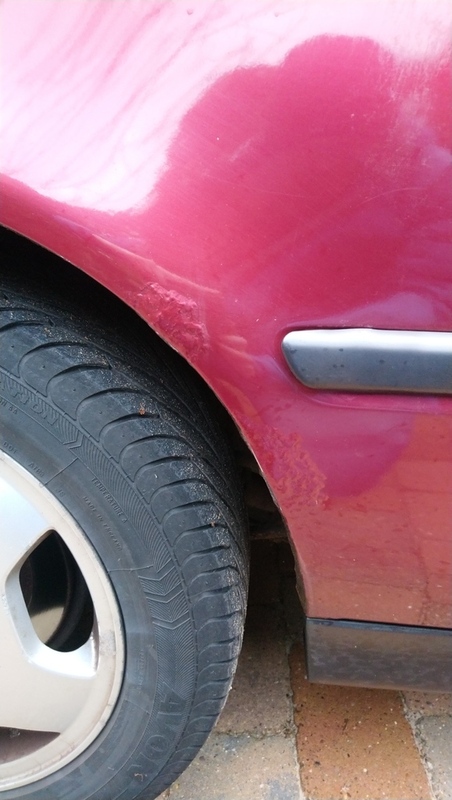 It looks like some rust on arches has been treated and sealed in the past. Wouldn't be a tough job to fully repair these in my opinion but they haven't got worse so it didn't bother me. 4. 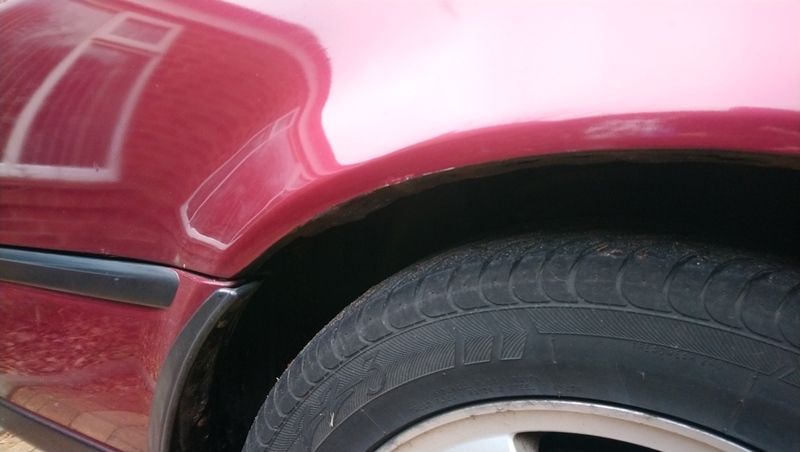 Due to aggressive power washing on my part I have taken some paint off both the front and rear bumpers (see photos). 5. Will need two front tyres soon. 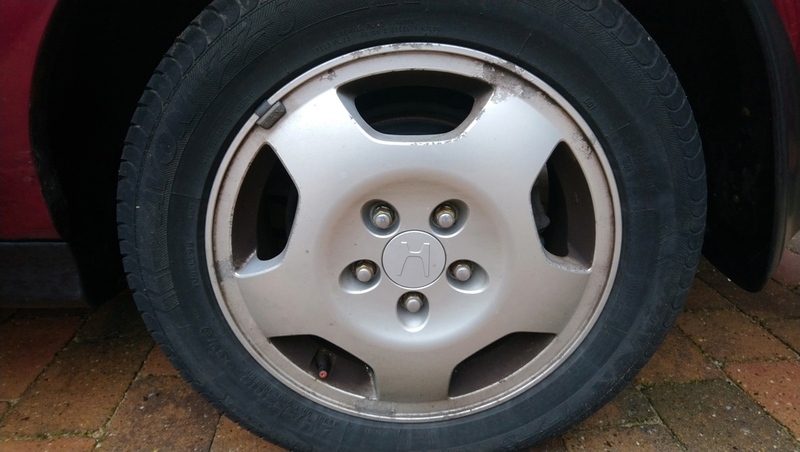 They were an advisory on last MOT. They both still have 2mm+ tread so are legal for the moment. 6. NSR tyre has a slow puncture. I haven't bothered changing it and just top it up every couple of weeks. 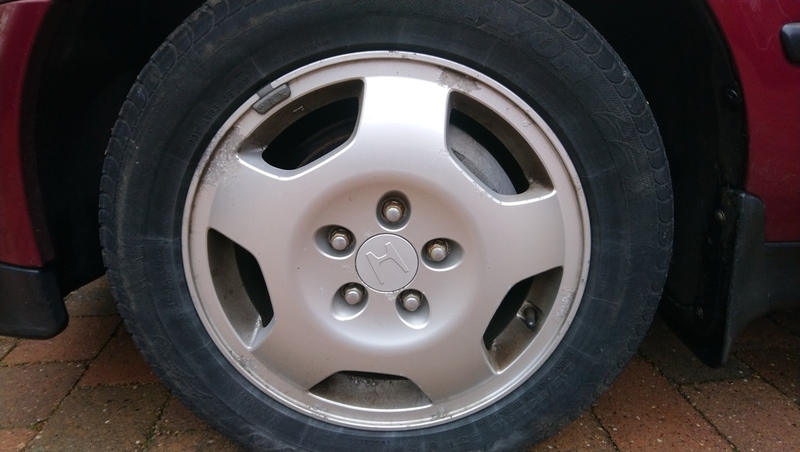 There is a full size spare in the boot with a good tyre and matching alloy so you could just swap it if you want. 7. Blower only works on max. 8. 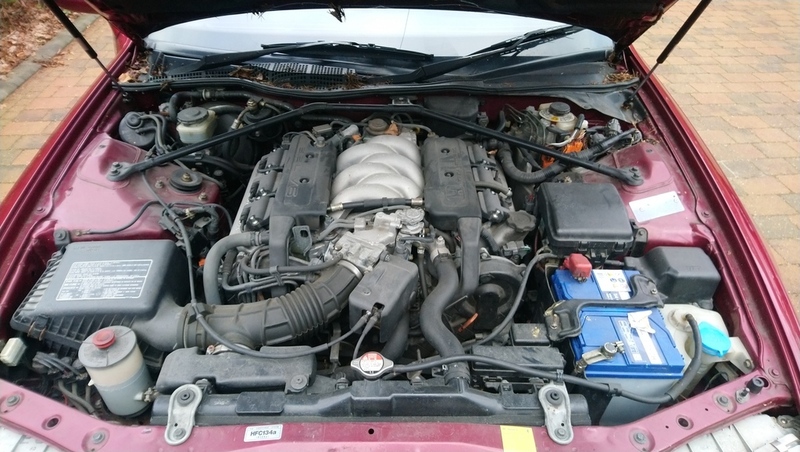 Aircon doesn't work, don't know if it just needs a re-gas or not. 9. Interior button to open boot doesn't work so you need to use the key. 10. Aerial doesn't fully go down and stops about 2 inches from bottom. Doesn't bother me but it does made a clciking sound for a few seconds as it gets stuck. Still works and radio reception is good. 11. Realistically the car is due a service. It was last services in May 2016 circa 8000 miles ago. 12. NSR electric window doesn't work. Weirdly the NSR switch operates the NSF front window and the NSF switch doesn't do anything! 13. Heated rear screen doesn't work. I think that's everything, there may be the odd thing I've missed but all the issues are only minor and don't stop the car from being used as a daily driver. 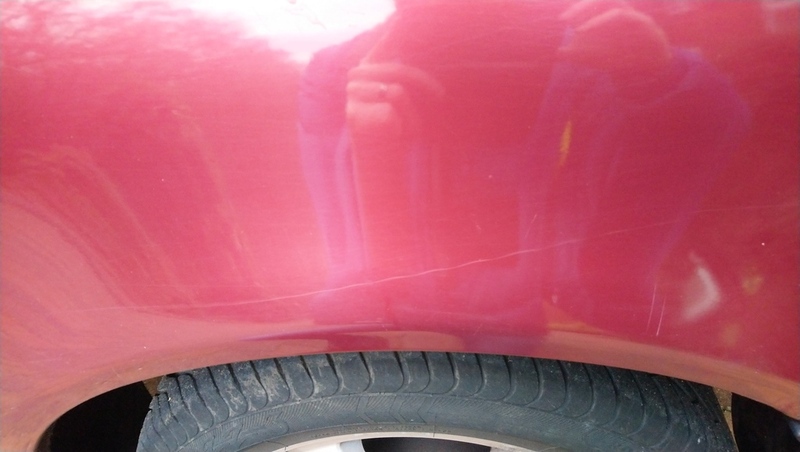 The car is located in Harrogate, North Yorkshire, currently sat on my parents drive. I took it for a spin today and it didn't miss a beat. Please PM me for my contact number if you want to arrange a viewing or ask any questions. That is a Billy bargain...!!! That looks great. Nice car; GLWTS. Thanks chaps. PM replied to. 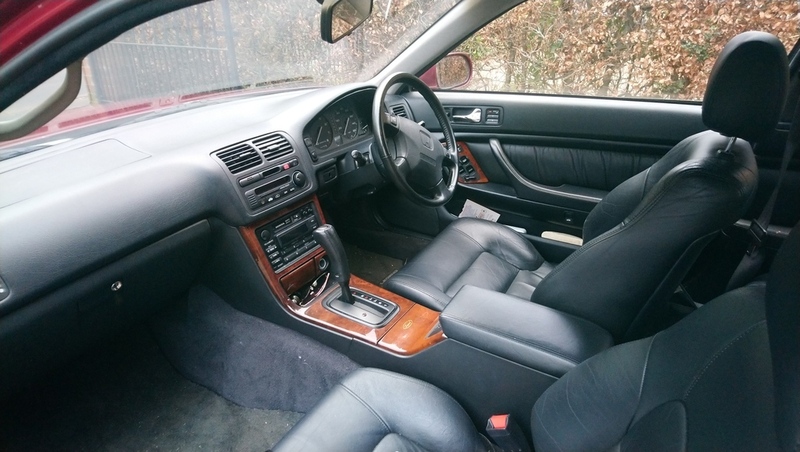 Great car, lovely colour combo and that leather looks sumptuous.